“20 Things You Didn’t Know About Howard Hanna” Published on Money Inc. 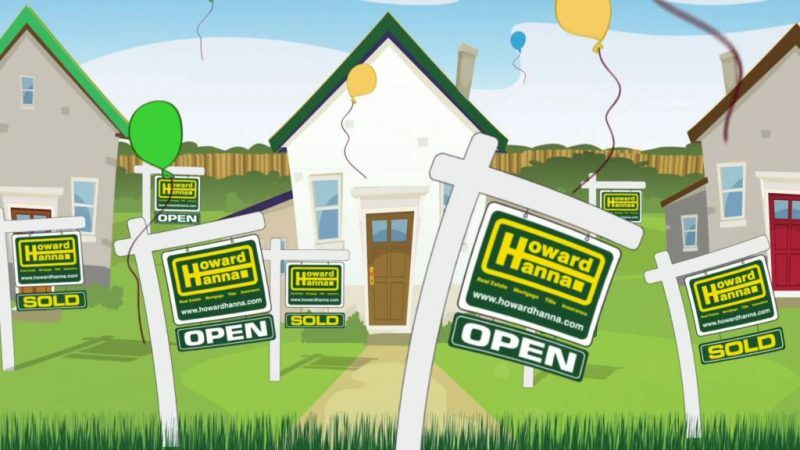 If you live in Pennsylvania, Ohio, New York, Virginia, Michigan, West Virginia, North Carolina or Maryland the chances are good that you’ve heard of Howard Hanna Real Estate Services. But just in case you haven’t, the online publication Money Inc has written an article covering some of the most interesting and unique facts about Howard Hanna. That we’ve been in business since 1957? Or, that we’re a family-owned company with family-centered values? How about that we give back to the communities we’re in with our annual Children’s Free Care Fund events and other volunteer events? To learn more things you may not know about Howard Hanna Real Estate Services, read the article from Money Inc by clicking here.